Listen-in to this brand-new episode of Apologia Radio! 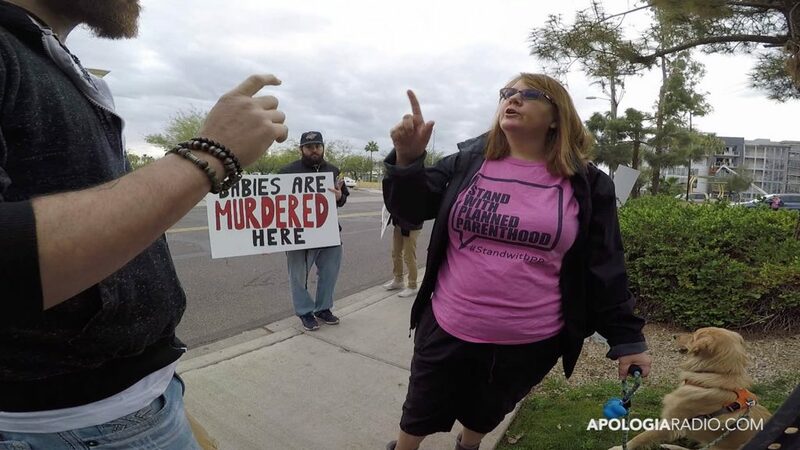 We have the actual audio from a discussion with a Planned Parenthood counter-protester from outside the abortion mill in Tempe, Arizona. You’ll get to hear the actual conversation that took place between this protester and Jeff. The gang goes through some current event stuff and plays a fun game, too! Want more? Sign-up for All Access and get every TV show, every After Show, and Apologia Academy!